Pay $0 to reserve online & get 50% off rent your first month or more. 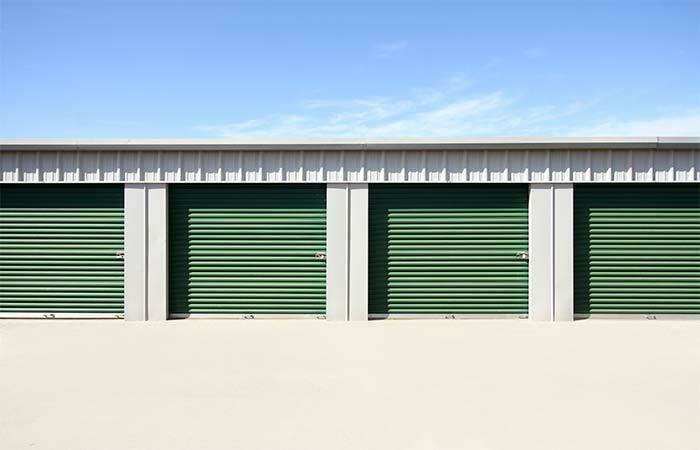 At RightSpace Storage in Terrell, TX customers can lease a variety of storage unit options while using many of our complimentary services, too. We serve Terrell and other local areas including Forney, Fox Hollow and the East Dallas metro. From small hauls, such as a few boxes, to oversized loads, including household equipment, we can help you stow almost anything. 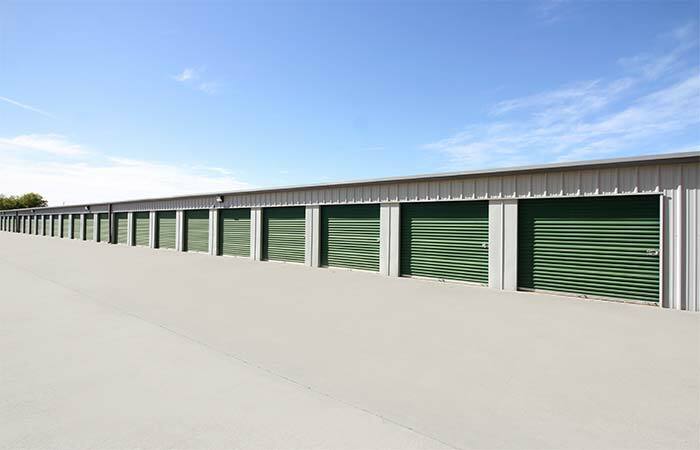 Come by and browse through our storage spaces from mini storage units that are 5’x5’ to warehouse sizes of 12’x35'. Climate control is available for anyone who may be concerned about the heat and weather of Texas, and we also offer ground level storage units with drive-up access for easier unpacking. Security amenities include onsite managers, Video cameras, and fenced gate access. 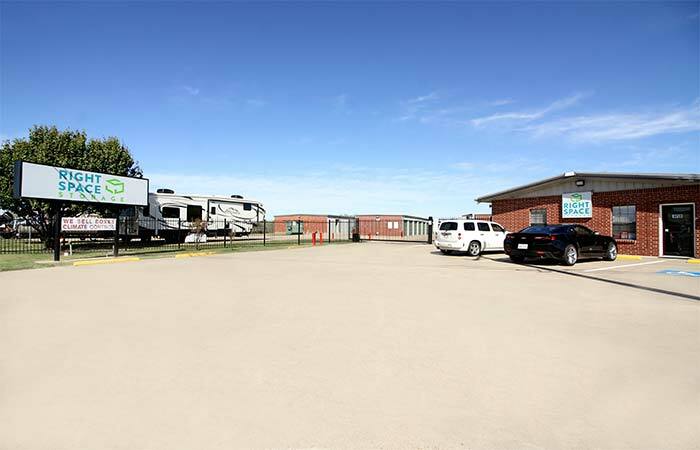 Indoor and outdoor parking spaces for RV, car and boat storage are offered, too, and 24 hour tenant access is available by request. For added convenience, RightSpace Storage is equipped with a full stock of moving and packing supplies, and customers can opt to pay their monthly rent online. Visit us today or give us a call to learn more. We provide local services to our entire community including West Moore Avenue, Terrell Memorial Stadium, Oak Grove Country Club, First Assembly of God, First Christian Church, Terrell Municipal Airport, Brown Middle School, Cornerstone Baptist Church, La Villita Apartments, and Stoneleigh on Cartwright Apartments. 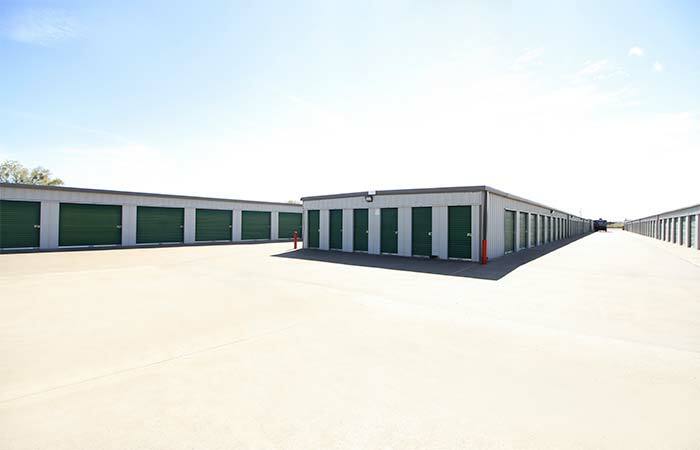 9600 Helms Trail Forney, TX 75126 - Browse cheap drive-up access, parking spaces, and climate controlled storage units. Serving residents and businesses of Heartland, Talty, Crandall and all other nearby areas. Previous Customers Please Note: RightSpace Storage of Terrell, TX formerly operated as "Store More! 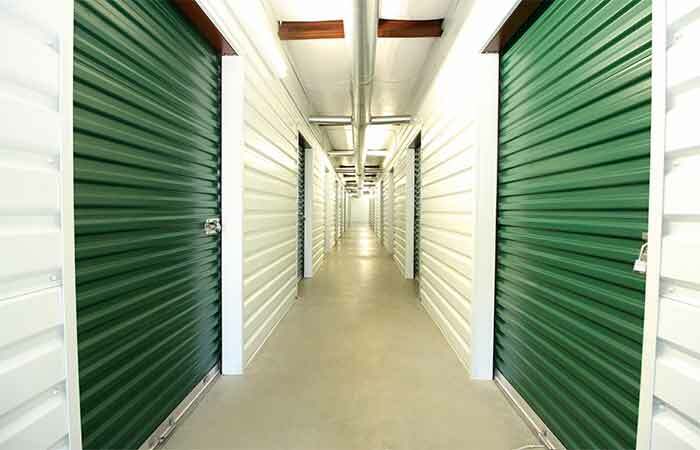 Self Storage." While we are sad to see Store More! 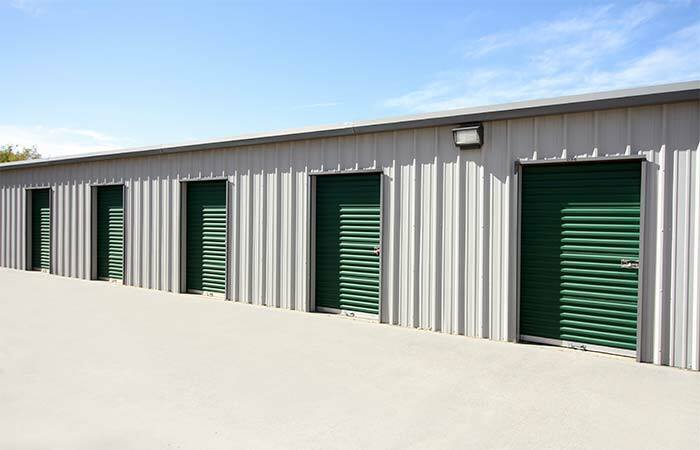 Self Storage go, we are excited to have the opportunity to better serve you and the local Terrell community. We are pleased to say we are the same staff, same management, and same reliable storage team you know and trust. So please don’t hesitate to drop by and say hi! I have had a unit here for several years but I'm looking for another place. The service has become poor and everything is unreasonable. This place has become like other businesses today - the bottom line is priority and customer service/satisfaction is secondary, if it exist at all. The owner(s) will probably never read this review as they lounge on a west coast beach but each year, they faithfully increase unit rent. "Due to increased costs" is the phrase they use to justify draining money from their customers. I would not recommend this place to anyone. Easy to sign up and get started. Great customer service. I received fast friendly service and the price is unbeatable. I think the woman that helped me was Jeanie (works at Terrell Location) and she was awesome to do business with. The person behind the counter was very well informed. She was very courteous and answered all my questions. She also said that there would be some other charges that I was not informed about. I knew about the admin charge, but not the other charge. Otherwise it was a very good experience dealing with this storage facility. I HAVE BEEN AS TENANT SINCE 1997 WHEN IT OPENED.AND FOR MANY YEARS RENTED UP TO 3 UNITS. I HAVE SEEN MANY OWNERS AND MANAGERS COME AND GO, SOME GREAT AND SOME NOT SO GOOD. DURING THE LAST 6 OR 8 YEARS THE PLACE HAS BEEN SOLD MULTIPLE TIMES AND EVERY TIME IT CHANGES HANDS THE RENT GOES UP TO PAY FOR THE ACQUISITION AND THE SERVICE GETS WORSE AND THE RULES BECOME MORE UNREASONABLE AND THE RENTS GET OUT OF CONTROL.THE MANAGERS ARE USUALLY NICE AND FRIENDLY. THE LAST MANAGER, A LADY NAMED DONNA WAS GIVEN THE BOOT EVEN THOUGH SHE WAS THERE FOR A LONG TIME AND DID A GREAT JOB. I DON'T LIKE THE WAY THEY TREAT THE MANAGERS. NO ONE STAYS TOO LONG ANY MORE AND THE OWNERS SEEM ONLY INTERESTED IN MAKING A QUICK SALE AND MAKING A FAST BUCK.. ONCE WAS A GREAT PLACE FOR STORAGE AND TO RUN YOUR BUSINESS OUT OF...BUT NOT ANY MORE. I WOULD RATE RIGHT SPACE AT TWO STARS. My husband and I are current renters at thus facility. There is no longer 24/7 on site staff, the customer sevice here has gone way down hill in the last several months. We would never, ever recommend Right Space Storage. Not under any circumstances. The manager is great and very friendly, it's always clean and easy to get around and the prices are reasonable cheaper than most places in Terrell! I had a unit here for almost 2 years, my mom has had one here for over five years now and she is happy with the place also. The manager will work with you of you COMMUNICATE with her on things! 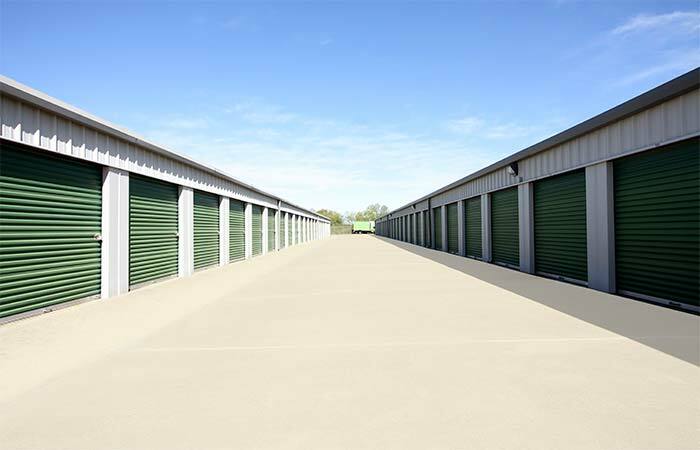 Very clean and well kept storage facility. The renting process was very quick and easy. Facility is convenient and always tidy. Manager is very friendly and helpful... when available. The hours of operation posted are very accommodating. Would recommend to anyone needing additional space for storage. Very helpful and friendly manager. Good location for me. I always had great experiences with the property manager Donna! She was always so pleasant dating and just so easy to get along with. I know that when I'm in the area I will just habitually drop into speak with her. Because of her I alway s felt that my life hings were safe and secure and never worried about them and for that is m so thankful . She was always there and I feel that my things were safe. I just moved out and they have now discontinued her living on the property so I'm glad that my move out was shortly afterwards . I had a great at experience with her I just wished that she would receive support for the work she does by having the staff that she needs to make it everything smooth. 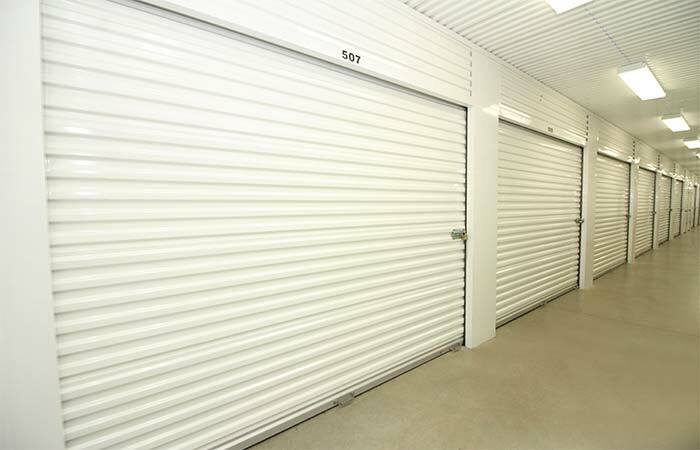 Closest and best price for the size of storage unit I was looking for. Staff was friendly, and unit was already clean. The movers tractor trailer was able to move throughout the lot without any issues. The manager Donna McClung is always professional. This lady goes out of her way to assist customers. I was looking for a storage unit and came across RightSpace Storage. The lady i spoke with was awesome and so helpful. Definitely recommend them!! The manager is constantly in the property and keeps a watchful eye on everything. Very clean area. I give them a 5 star!!!! Amaziiiing customer service. Absolutly love the manager Donna she will make you more than accommodated. Goes above and beyond to serve her customers. Super clean storage, climated controlled, and penske trucks are clean and ready to use as well. Very good experience! Professional, friendly and very helpful management. Donna was always quick to return calls. Clean units and grounds. Would highly recommend this business to friends and relatives. Was so pleased with the peace of mind we had while storing our RV with ya'll! The staff (onsite big bonus!) was outstanding & went above and beyond to take care of our needs! Always felt safe when coming or going. Everything was always sooo clean & tidy, plus I knew I could always count on a warm friendly smile & wave from the staff! WoW!!! The areas are kept clean and the staff is curteous and friendly. great service!!! when I needed a truck she searched and got me one the next day!! this is the best place I have rented from. The management team at Store More in Terrell was excellent. They were very friendly, helpful and helped me choose the exact size unit I needed.